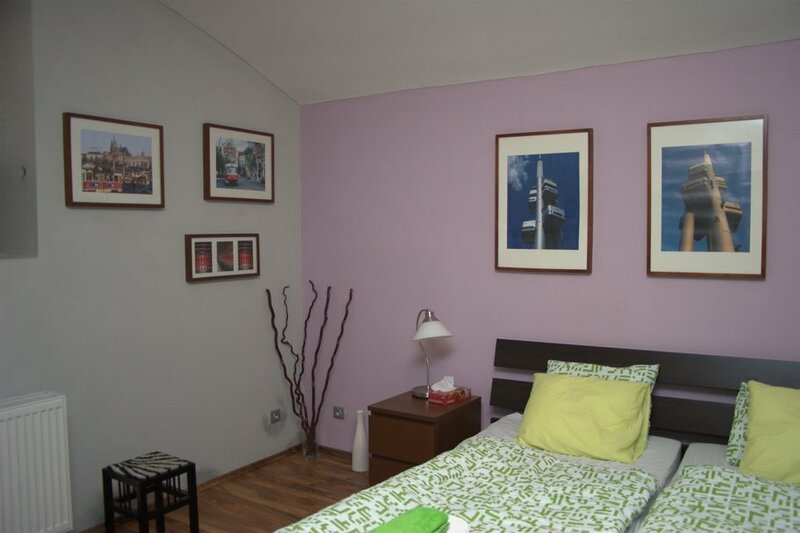 This one-bedroom serviced apartment is 0 sq.m and can sleep 3 people maximum. It has 1 Queen size bed and one extra bed for one extra person. The apartment has 1 bathroom. The minimum length of stay for this apartment is 1 Night. 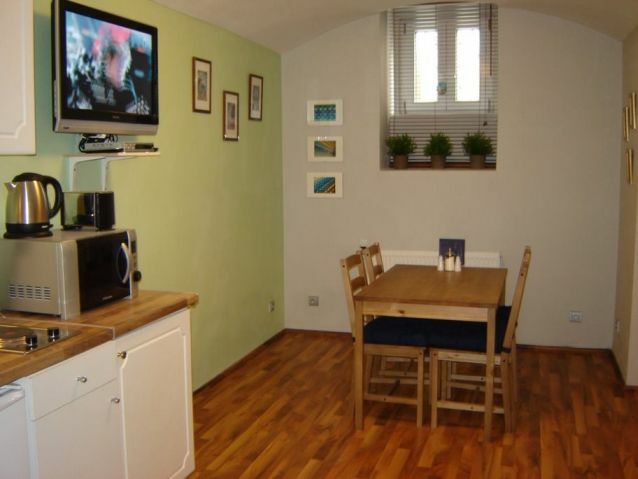 Charming, brand new studio apartment located very close to the city centre (10-15 minute walk). The apartment contains a queen-size bed, a living space with kitchenette and double sofabed and a modern bathroom with shower/bath and toilet. 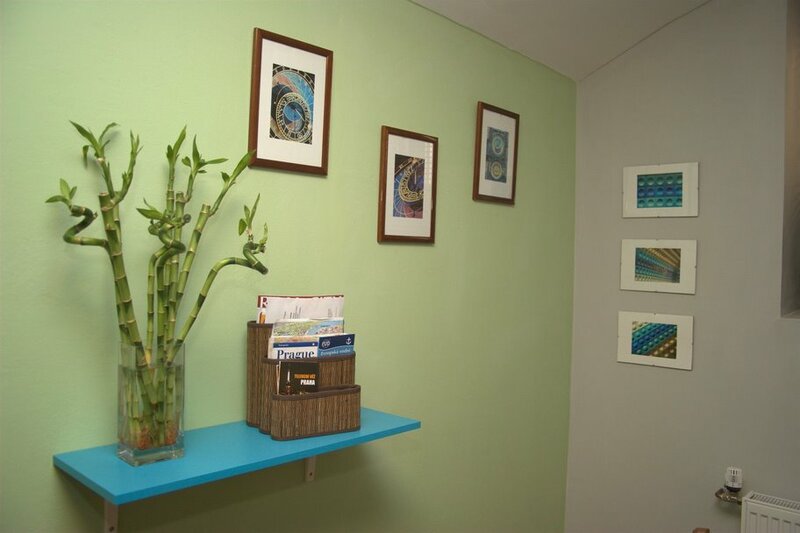 The apartment is well equipped with kitchen utensils, microwave, electric hotplate, toaster, jug, fridge/freezer, satellite TV, stereo/CD player and washing machine. 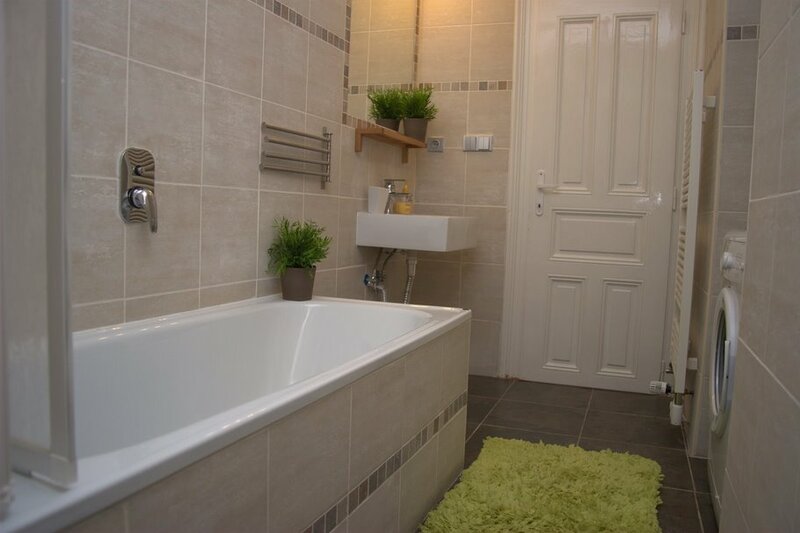 Heated flooring in bathroom. Apartment has access to a spacious back garden. 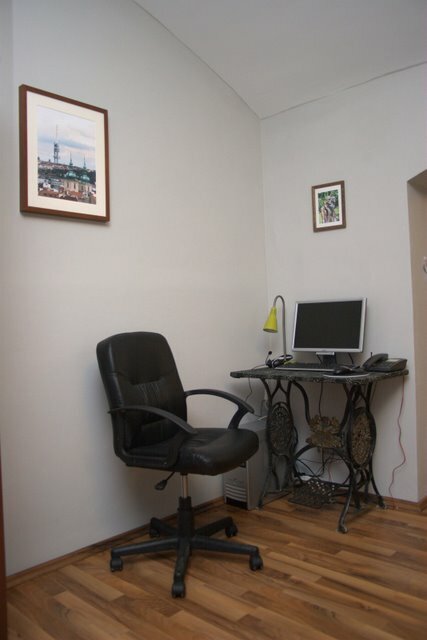 The apartment is situated in the area known as Vinohrady, famous for its pubs, restaurants and interesting nightlife and is only a 10-15 minute walk to the major tourist area. If you prefer public transport, a tram stop is located close-by (2 min walk) which will take you to all major tourist areas (3 tram short stops). Hello. 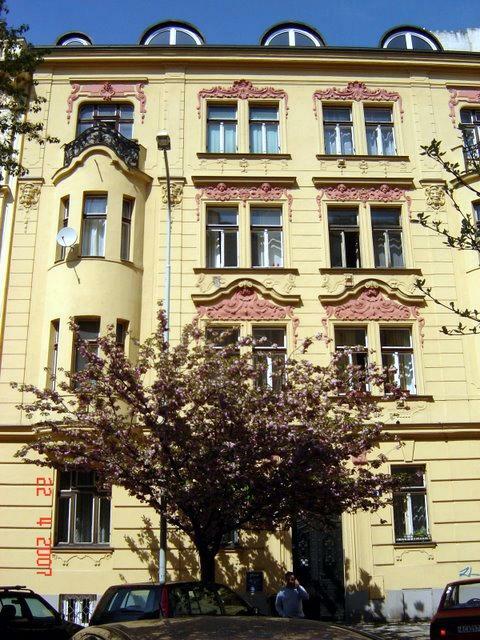 I saw your listing on Moveandstay for Prague Tower 2 Apartment: Premyslovska 3, Vinohrady, Prague 3 I like to learn more.